The menswear industry is growing, so does the barbering world too. 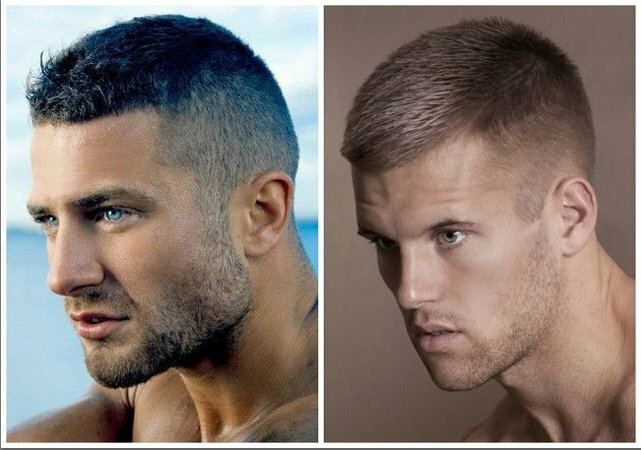 It’s a time where men’s hairstyles are changing faster and faster, so if you want to keep up with haircut trends for 2016 – read here. We spoke with hair style experts about complimentary products and future trends. 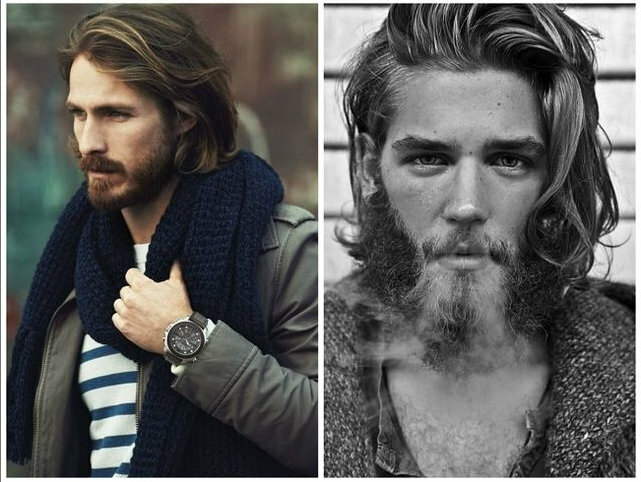 We also analysed hairstyles at the most recent global men’s fashion weeks, both on the runway and streets. It have been in trends many times and gone also,has changed with variations in cut. These hairstyle can be fairly easy to style with the right products too.Its about giving the new look to your hair and life too. You can develop this with a sharp cut especially through the back and sides and by leaving quite a lot of height on top – this will create a sophisticated but natural look. Recommended products are Sea Salt SprayToni & Guy at Nykaa.com for an easygoing look. In the last few seasons we have seen that a lot of men have grown out their hair. Whether they chose to leave it down or pull it back into a man bun it’s been something that we are trying to grow. 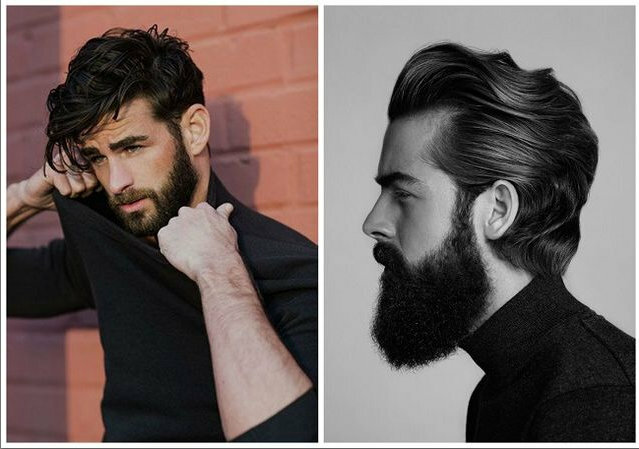 Hair experts has predicted that where in 2015 the hair length was below the collar bone, men will be reducing this (in 2016) to below the shoulders for a much neater and sleeker look. Little shorter style will instantly make the hair look fuller and neater all over. It is important when asking your stylist for this type of cut to make sure you ask for textured ends to avoid it looking too feminine. 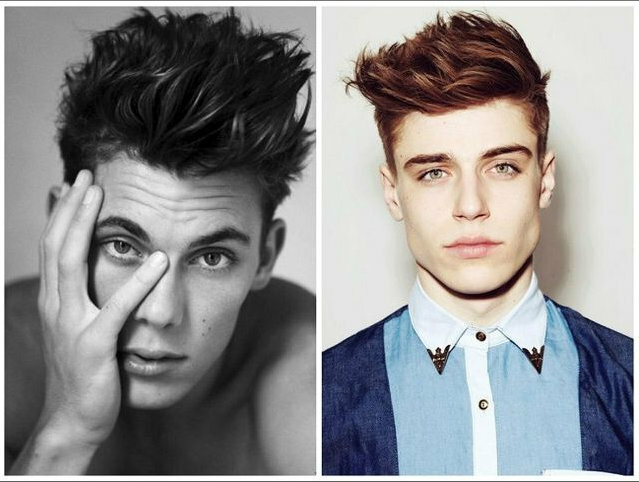 With this style it’s about keeping it really tight at the back and sides and a crop on top. It’s a style that over the years have has been facing criticism also, it’s simple and easy to style. 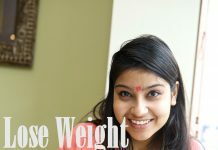 However, this is a cut that suits those with a more structured face shape as opposed to those with round or square shapes. For the guys who have thin shaped faces Military Esque is the right style. The side parting is a contemporary look inspired by the 1960s which has been pretty trendy in recent seasons and it is here to stay in 2016. 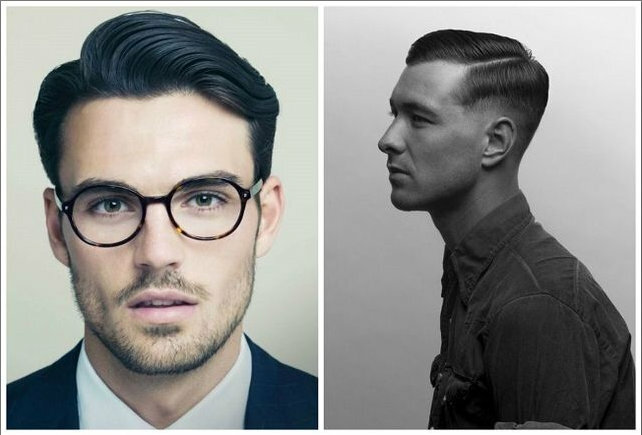 It’s a style which works really well for those with thick hair, whether a back combed style or buzz cut. 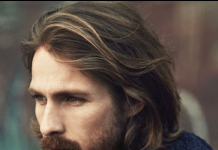 Most men have a natural parting as their hair falls one way or the other. So emphasize this by creating a deep side part and little undercut on other side. It can be a bold look if you want your hair to stand out, useless to say it’s still great for the office and can be worn with both long or shorter hair. A trend which we saw emerging from the recent SS16 runway shows. If you want a style that is a quick and easy for everyday option this could be something to consider. When visiting your barber ask for natural layers to maximise the volume and texture as much as possible (it doesn’t require much styling afterwards). The little styling needed is simple, wet down the hair with L’Oreal blow dry spray at flipcart and blow dry it flat. Try to keep it flat as much at possible. your website is helpful for hairstyle lovers. i also like it.